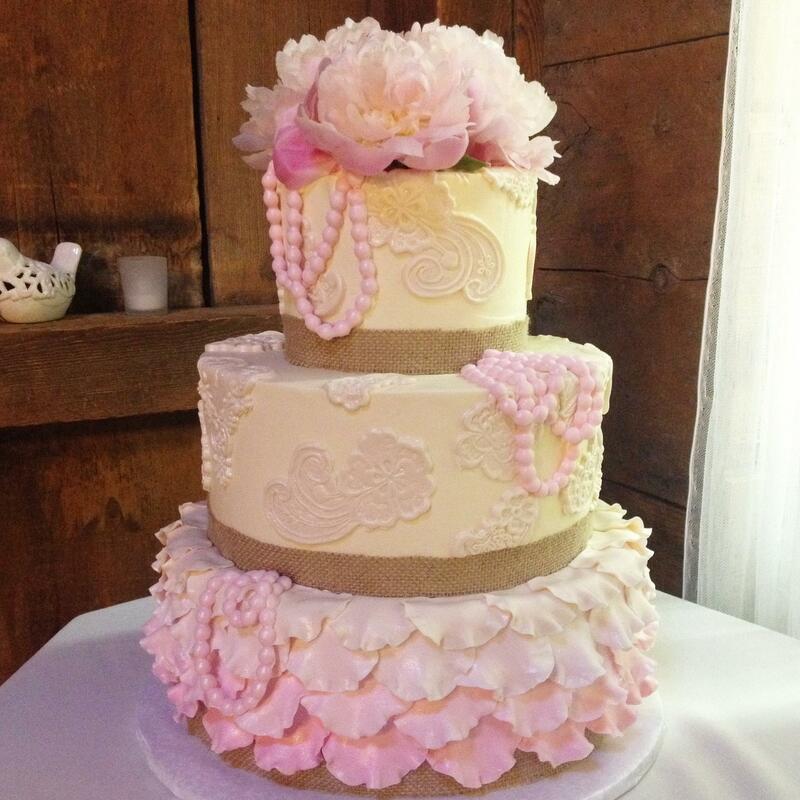 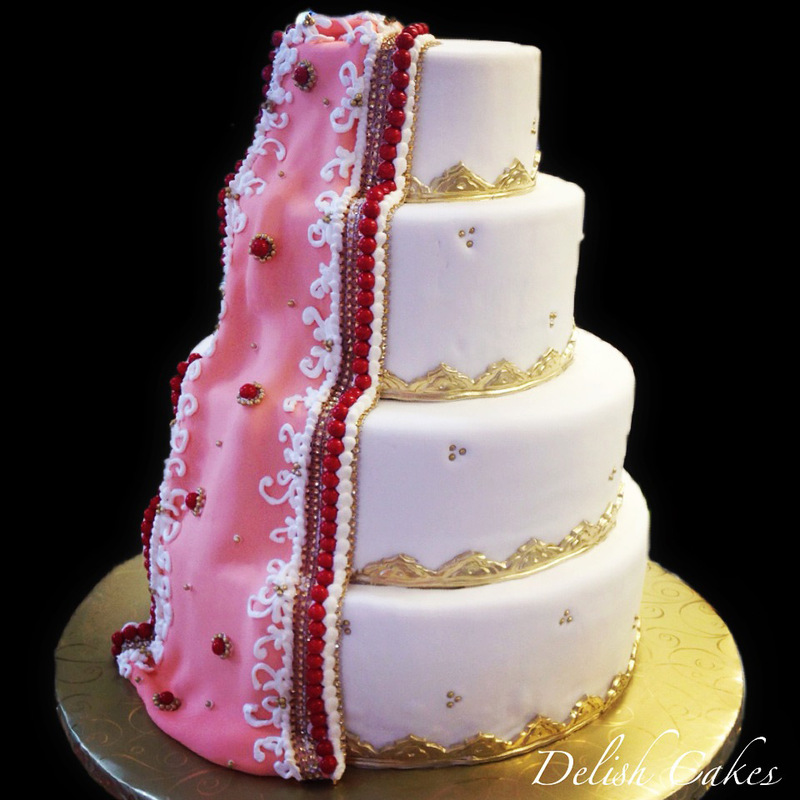 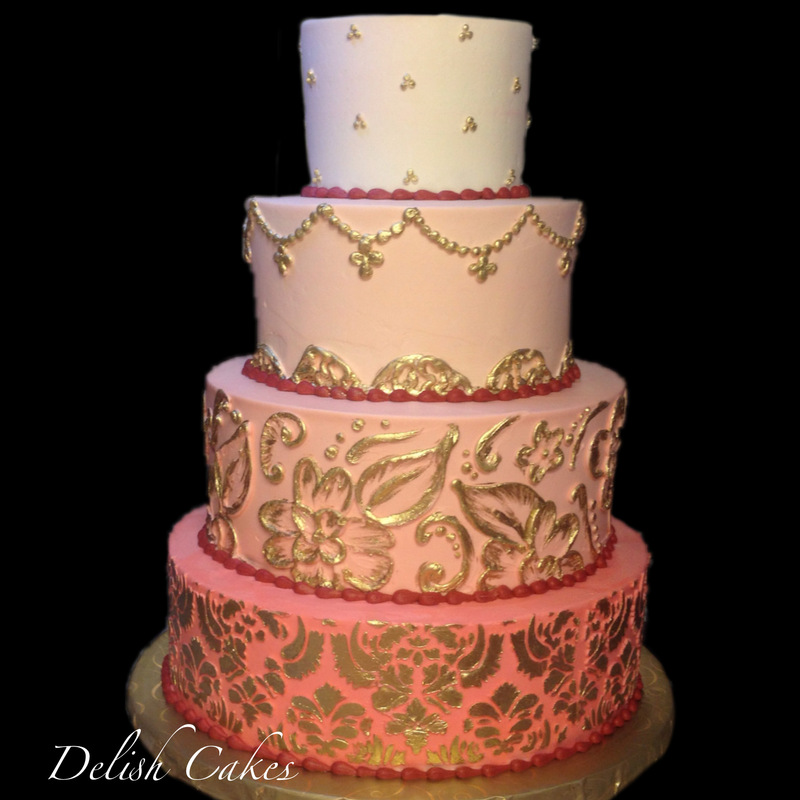 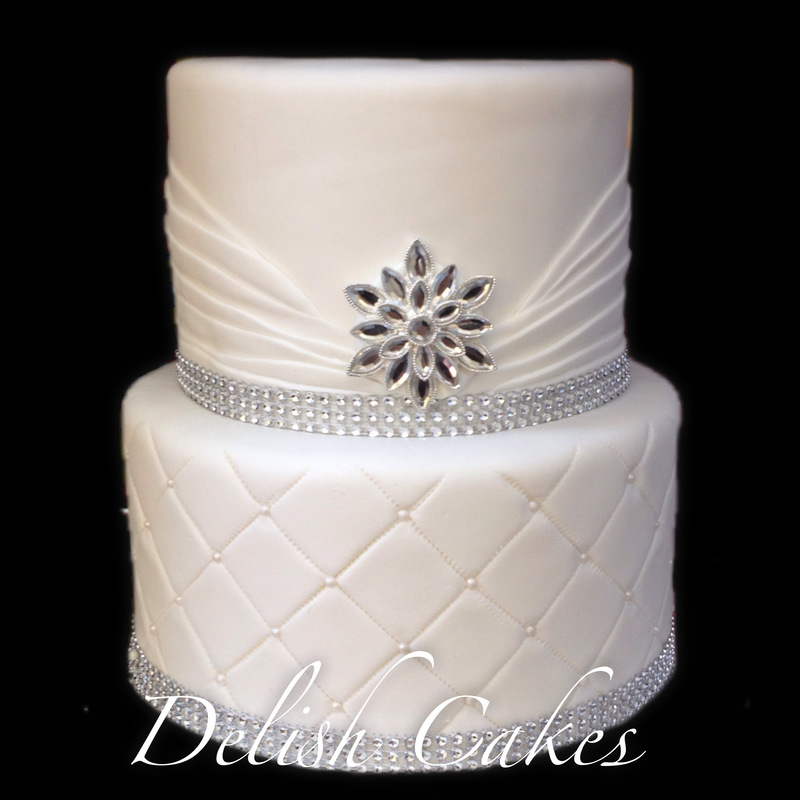 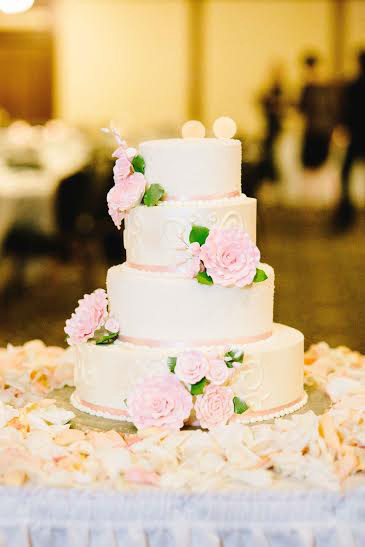 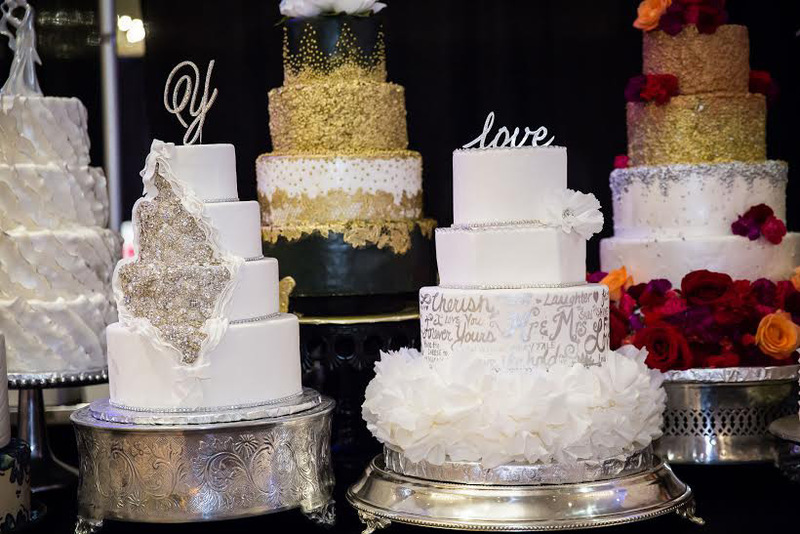 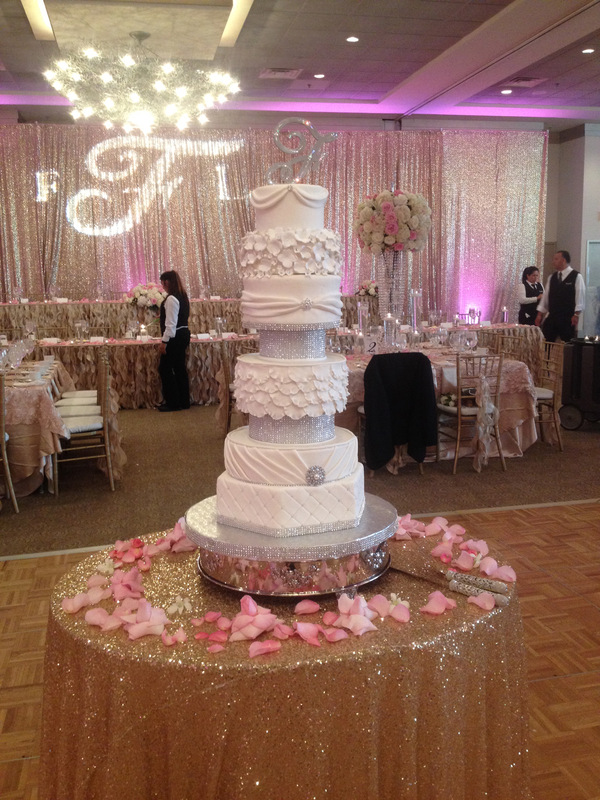 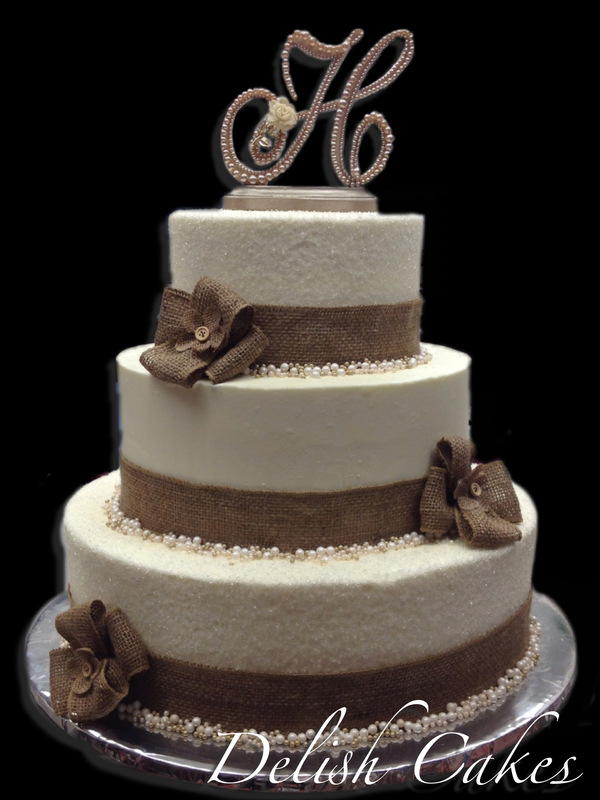 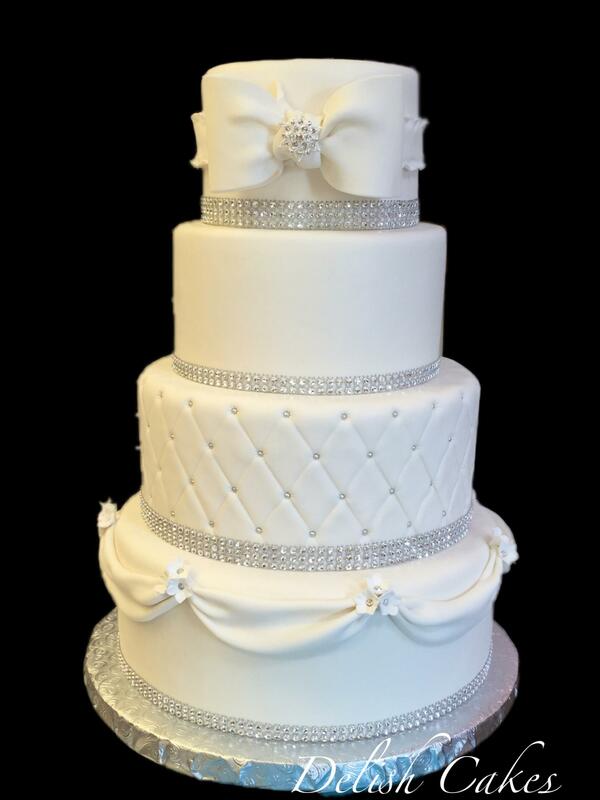 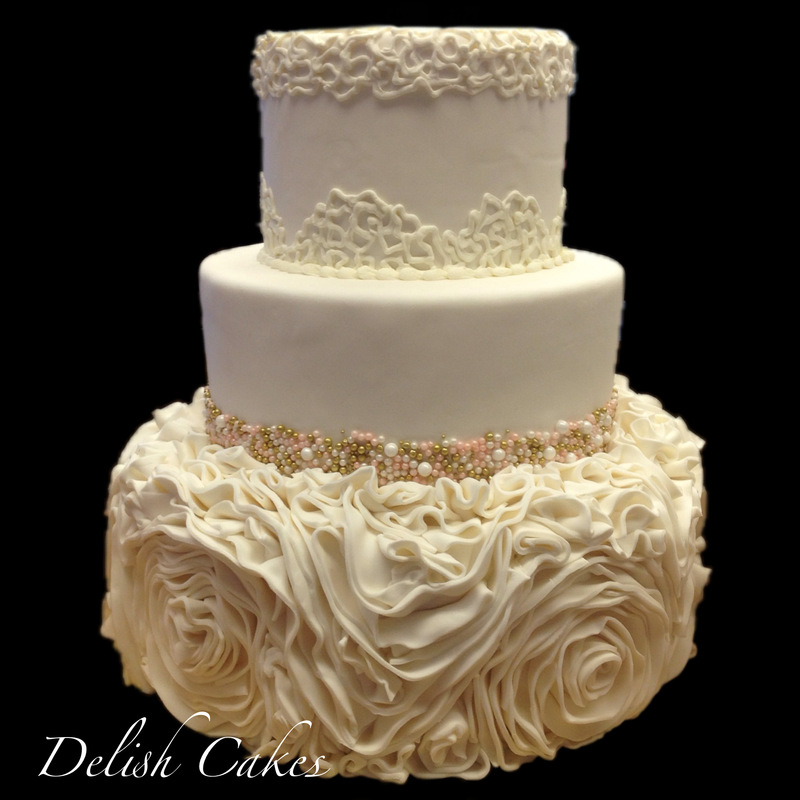 Specialty cake shop in Bloomingdale, Illinois that is dedicated to making the most Delish treat for your special day! 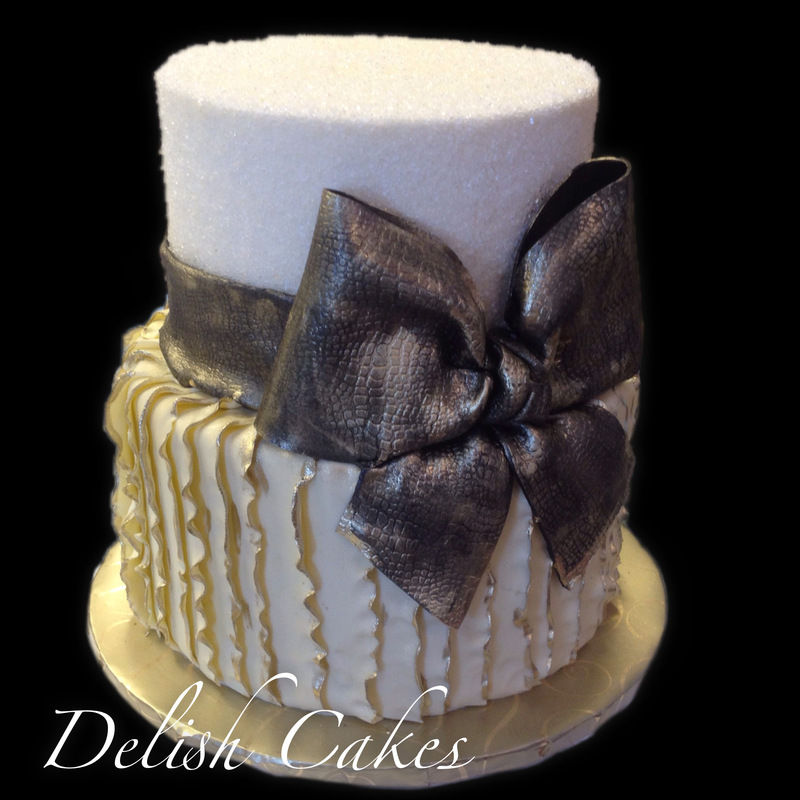 Every item is made fresh and turned in a custom piece of art just for you! 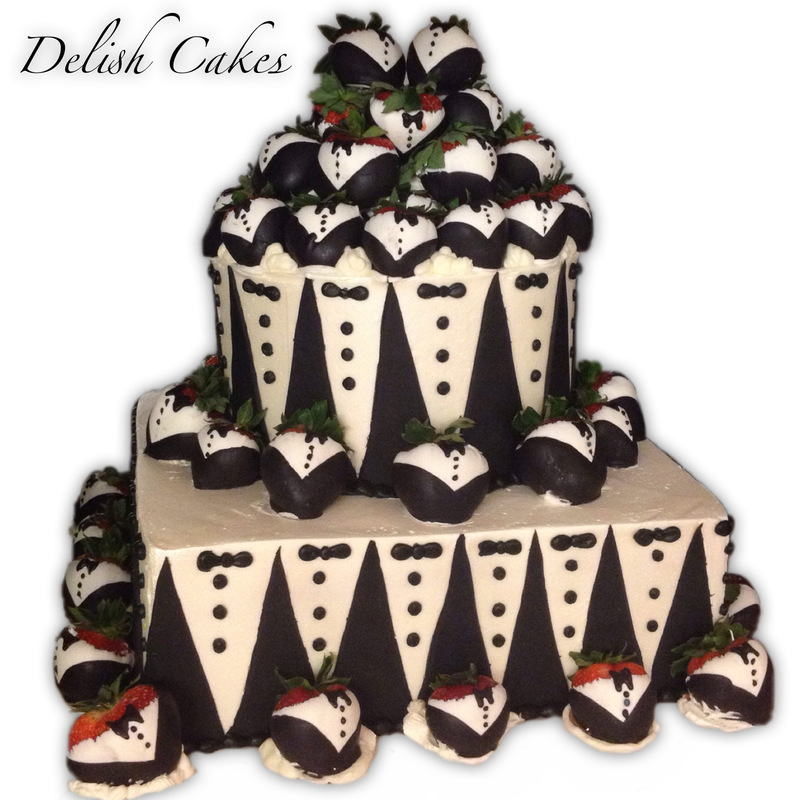 Delish Cakes offers cupcakes, small cakes and other treats daily.